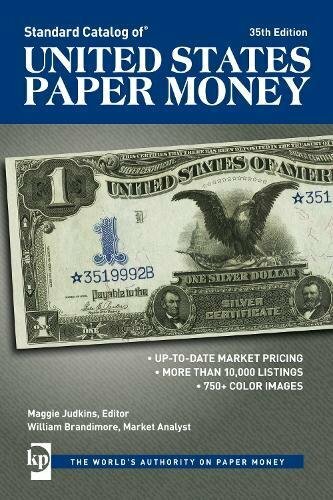 Fully updated and vetted by industry leaders, the Standard Catalog of United States Paper Money, 35th Edition, is an indispensable reference to U.S. currency, offering complete coverage in an easy-to-use format. 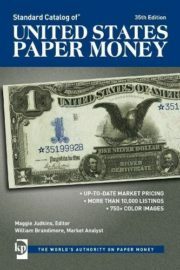 The Standard Catalog of U.S. Paper Money stands alone. No other reference contains the vast amount of images, type listings, and price values as found here.